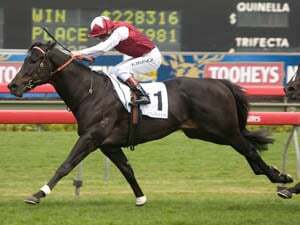 The Group One Lightning Stakes at Flemington has attracted 15 nominations including Group One winners In Her Time, Sunlight and Written By. The Kris Lees-trained mare In Her Time and star filly Sunlight are among the headline nominations for the Group One Lightning Stakes which also features two-year-old filly Jedastar. Saturday's weight-for-age 1000m-sprint on the straight course at Flemington has attracted 15 entries with Lees set to also saddle up quality three-year-old colt Graff. In Her Time was a close second to multiple Group One winner Santa Ana Lane in the Group One VRC Sprint Classic (1200m) at Flemington in November and is the highest-rated horse among the Lightning nominations. The Tony McEvoy-trained Sunlight is already a Group One winner at Flemington having taken out the Coolmore Stud Stakes (1200m) for three-year-olds last spring. 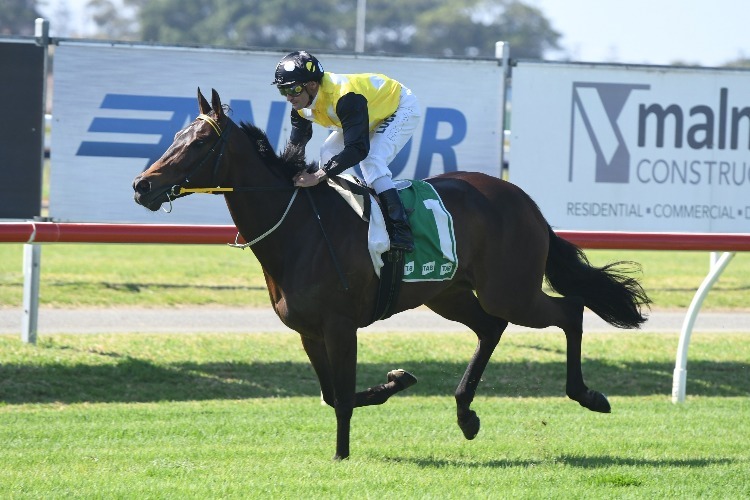 She defeated the Chris Waller-trained colts Zousain and Lean Mean Machine and the Grahame Begg-trained Written By in the Coolmore and that trio has also all been nominated for the Lightning. On Monday the TAB installed Graff and Sunlight as early $4.50 favourites in its all in market, with Godolphin's Osborne Bulls and Zousain both $6 ahead of In Her Time at $7. Trainer Lloyd Kennewell has entered two-year-old filly Jedastar who will have 44kg with apprentice Chris Caserta booked to ride. 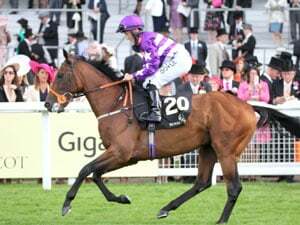 The James Cummings-trained Osborne Bulls is scheduled to resume having finished third in the $13 million Everest in Sydney in October before winning the Group Two Linlithgow Stakes (1200m) over the straight course at Flemington in November. Saturday's Group Three C S Hayes Stakes (1400m) for three-year-old colts and geldings has attracted 26 nominations, headlined by Victoria Derby winner Extra Brut, while Thousand Guineas winner Amphitrite and runner-up Fundamentalist are among the 18 entries for the Group Three Vanity (1400m) for three-year-old fillies. Your IP 34.228.38.35 has been recorded for our records. This information is not published. 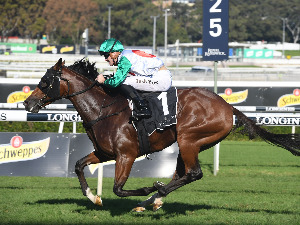 New Zealand stayer Rock On has joined the Peter Gelagotis stable in Victoria with connections hoping to boost his prize money on superior winter tracks.